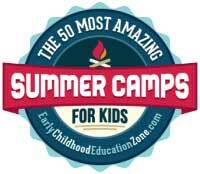 Already Registered for Girls Summer Camp? Please see below for the necessary resources and information for 2019 girls at Camp Kupugani. These documents are available in PDF format. You may obtain a PDF reader at no charge from here.